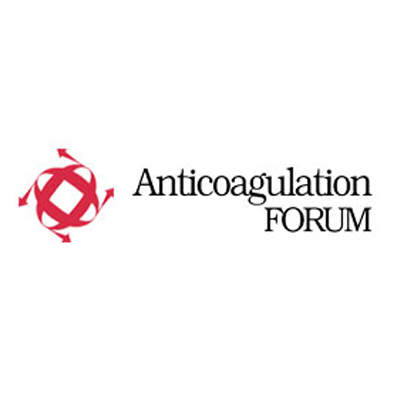 As the premier provider of education and an authoritative voice among anticoagulation professionals, it is the mission of the AC Forum to offer insight and expertise to those of you on the front lines. Our goal is to have a community where physicians, pharmacists and nurses can come to find the latest research, engage in educational programs, and find tools to evaluate and enhance your practice. The ultimate goal is to provide a resource where practice changing, evidence based information is readily available. On behalf of the Board of Directors and our staff, we hope that you find the tools you need here to provide excellent care resulting in optimal patient outcomes.